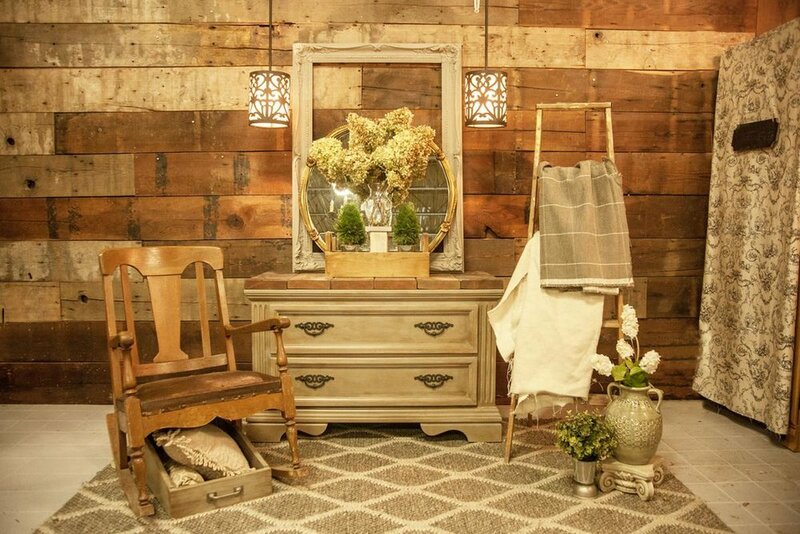 Shopping at a Habitat ReStore isn’t like a shopping experience anywhere else. Part home improvement store, part home goods store; the ReStore has a wide selection that changes daily. As a shopper, you benefit from fantastic new and gently used home improvement items well below retail prices. Folks in your community and around the world benefit because your purchase supports Habitat for Humanity. 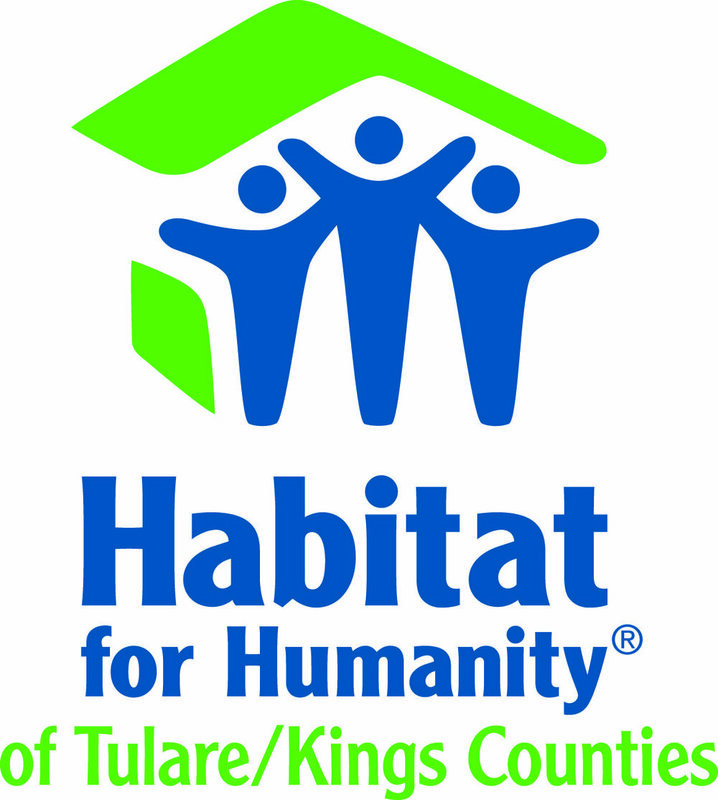 Whether you are a do-it-yourselfer, homeowner, renter, landlord, contractor, interior designer, environmentalist or treasure hunter, make Habitat for Humanity ReStore your first stop when shopping for your next home improvement, renovation or DIY project. Check out their reuse, renew, and remodel display on STREET of DREAMS on Sixth Avenue in the Exhibit Hall. where they will have numerous items on display, as well as amazing re-purposed items created by customers who shop the ReStore. Stop by the Plaza Courtyard and talk with the volunteers who will be registering people for the two-mile walk which starts in Mooney Groove on October 13th. The Alzheimer's Association Walk to End Alzheimer’s® is the world’s largest event to raise awareness and funds for Alzheimer’s care, support and research. Together, we can end Alzheimer’s disease, the nation’s sixth-leading cause of death. Stop by and talk with the city construction inspectors about family safety when it comes to repairs, remodels, or any construction project. Find out how to involve your local Building Division early in the project to help you determine the right type of permit, what information is needed to apply, and when to request an inspection. Visit the inspectors in the Plaza Lobby (Booth #116) and let them show you how a real life wall is constructed incorrectly and correctly. Simple steps can ensure peace of mind by doing it smart and doing it safely.